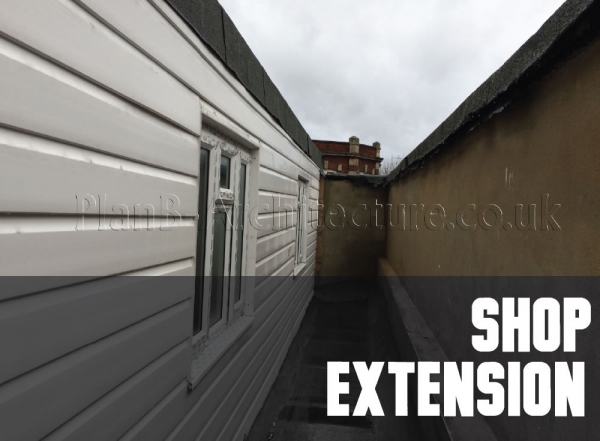 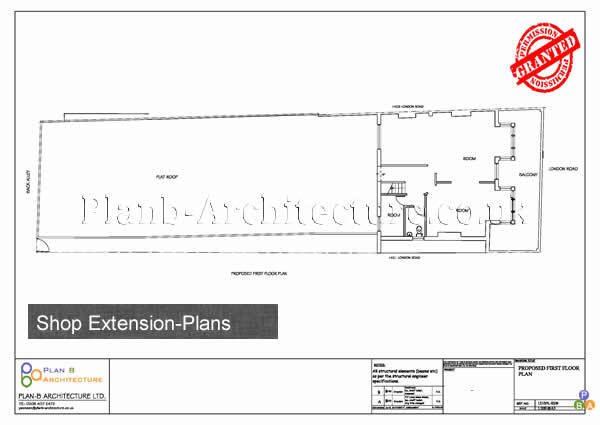 Please call Plan B Architecture today on 0208 4072472 to find out how we can help you with your planning needs for the shop extension. 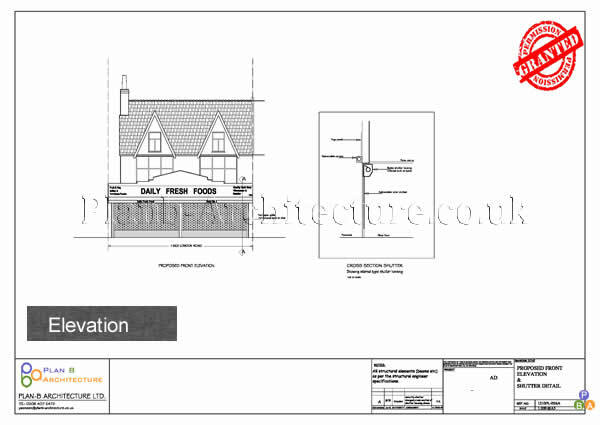 construct a new build house, you will require planning drawings to accompany your planning application. 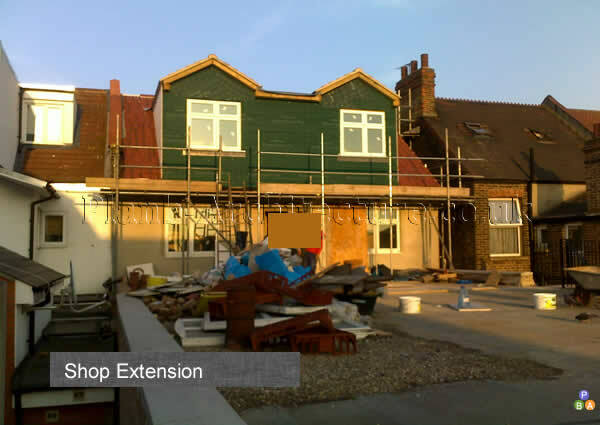 Call us on 02084072472 if you are thinking of extending your shop and we can guide you. 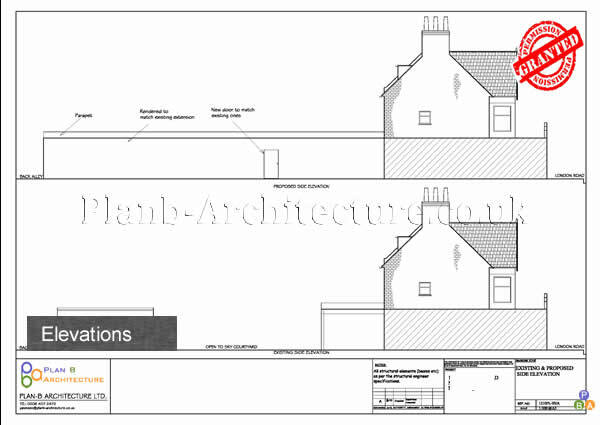 To accompany your planning application your proposal will require scaled drawings of the proposed house to submit to your local authority. 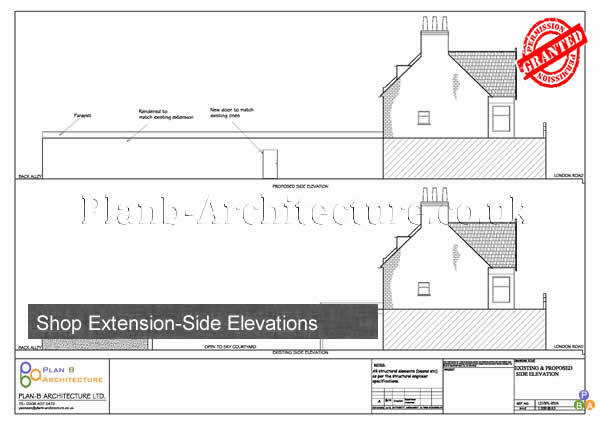 At Plan B Architecture we can design the extension and prepare clear and precise planning drawings using the latest CAD software. 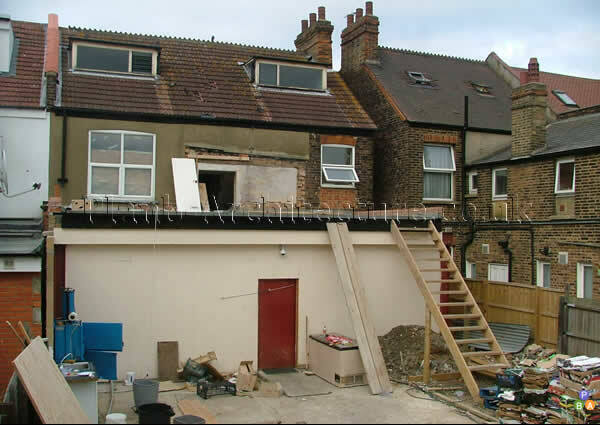 Going ahead with any type of building works without obtaining relevant permissions may result in a fine or imprisonment, or both. 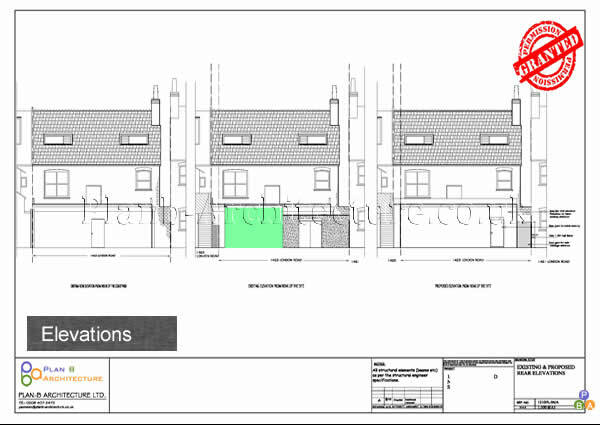 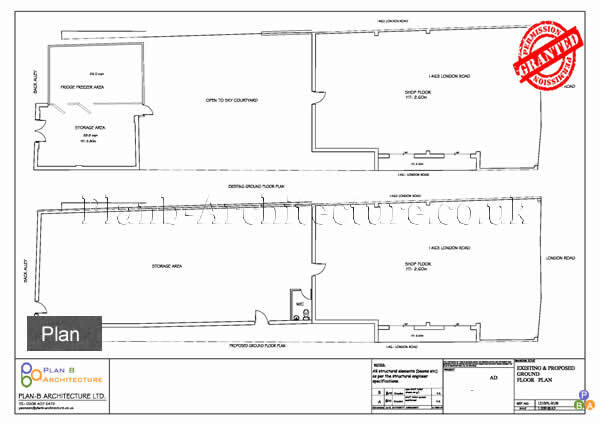 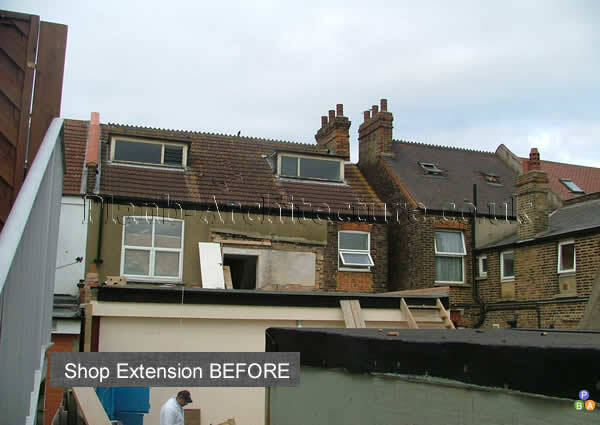 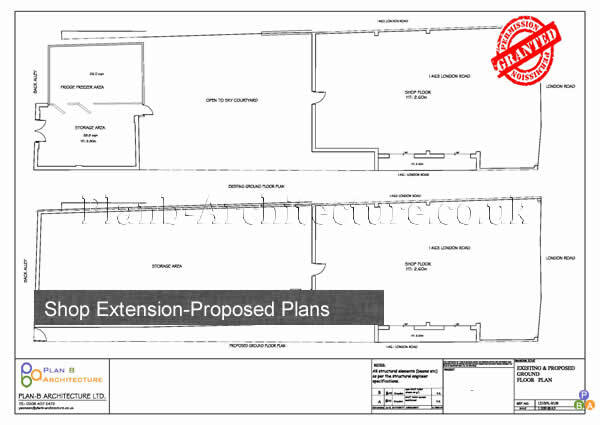 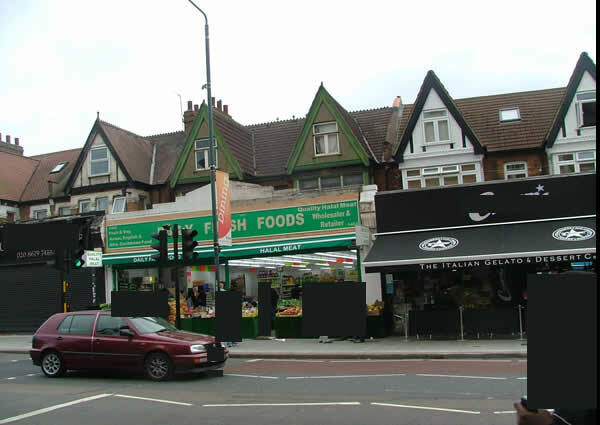 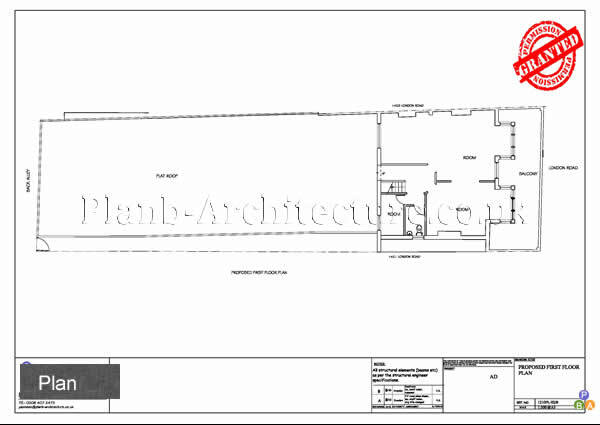 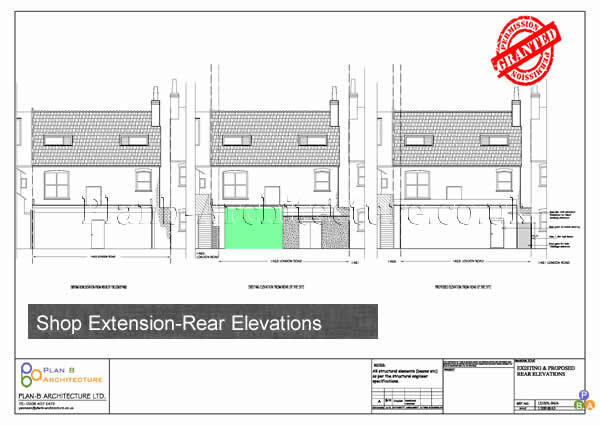 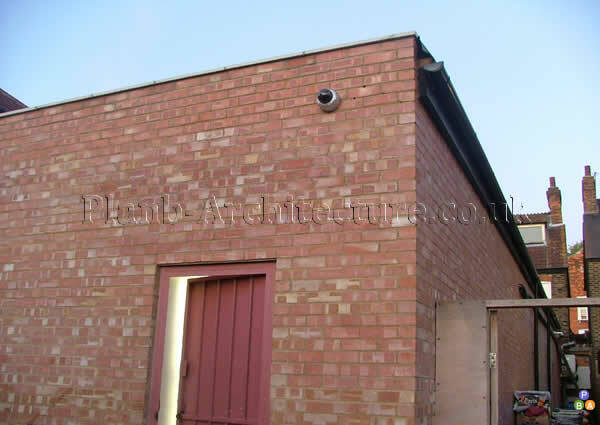 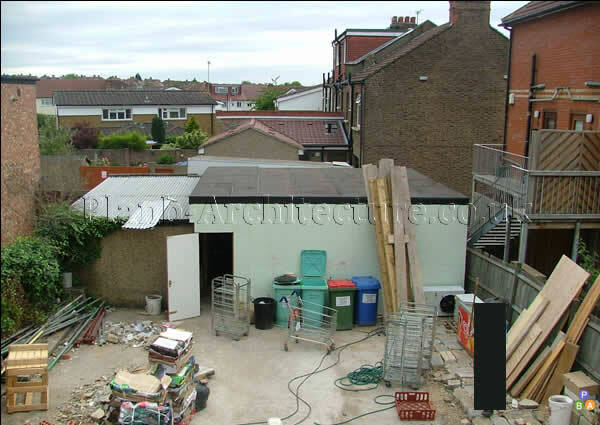 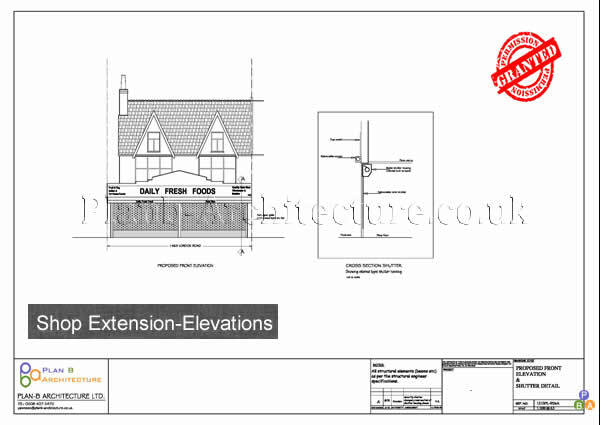 Please call Plan B Architecture Today On 0208 4072472 For Planning Application Drawings For Shop Extension.